We are continually searching for qualified individuals to join our diverse and dynamic staff. DatCard offers a compelling benefit and compensation package. 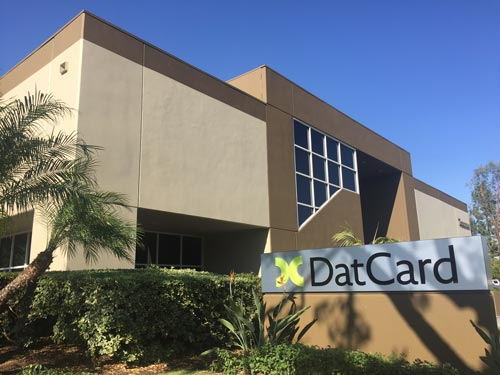 Interested applicants should send resume to careers@datcard.com, Fax: 949.932.1373, or upload your resume on our Contacts page by selecting Careers from the drop down list.